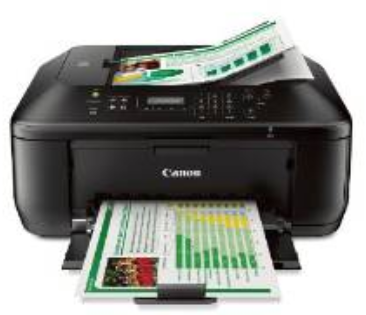 Canon Wireless All-In-One Inkjet Printer For Only $44.99 PLUS FREE Shipping! You are here: Home / Great Deals / Amazon Deals / Canon Wireless All-In-One Inkjet Printer For Only $44.99 PLUS FREE Shipping! I tried getting the cannon printer & now listed at $65.00. How long does the deals usually last after notification ?